Yesterday Male Critique got the privilege of attending the Schuyler 4 showroom spring 2015 press preview! 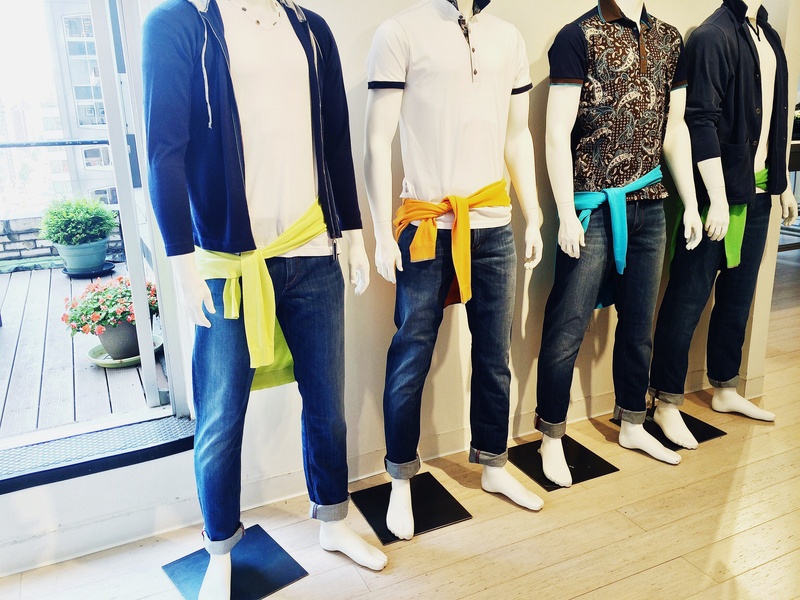 Housing brands such as Alberto Pants, Haupt Shirts, Codice Knitwear, and Carol Gross sport jackets this showing of the new spring collections was laced with color and detail! If you’re anything like me ( and I know you are!) 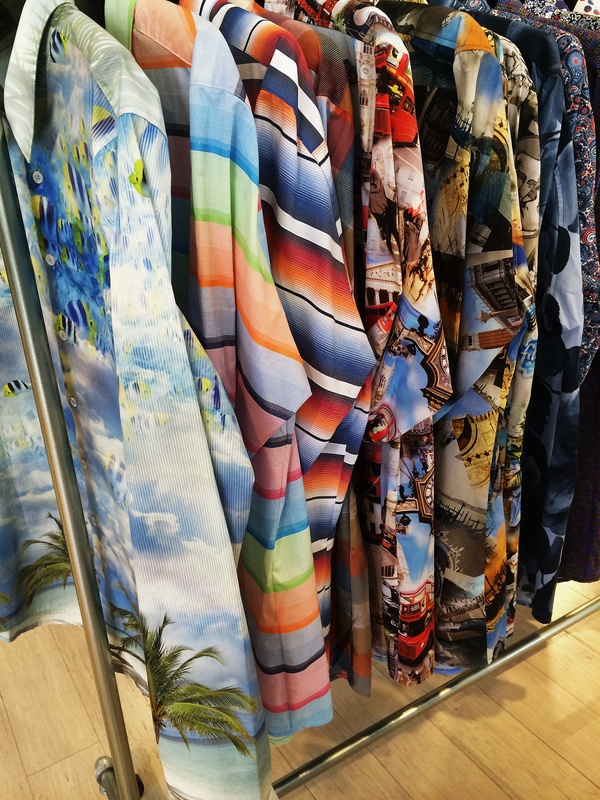 and have a love for cool digital printed button ups you’ll love these shirts by Haupt! Providing wearable art to make any man stand out from the crowd without having that “Oh he’s trying to hard” look. 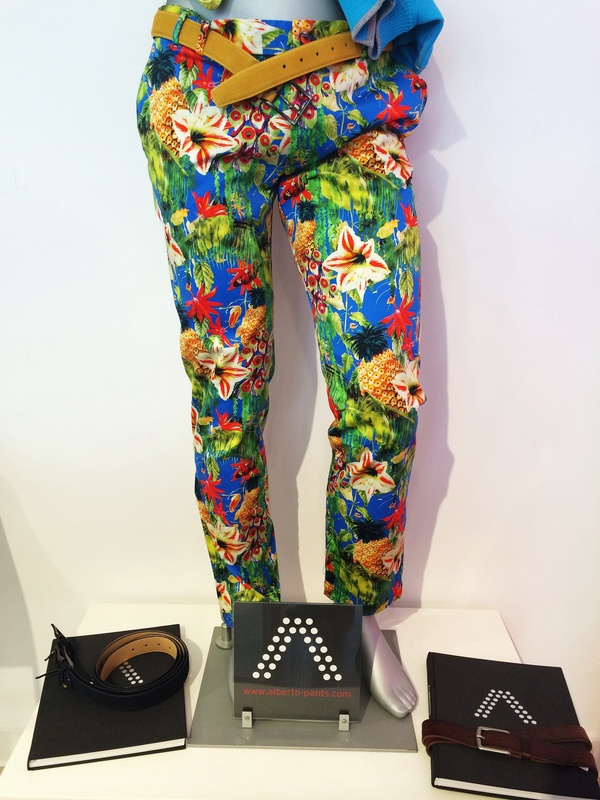 For obvious reasons the Alberto Pants pictured above are a MUST HAVE for your wardrobe! With it now being the era in men’s fashion for statement making pieces these pants will definitely make sure your statement is heard! Say it with me, ” I LOVE FASHION!!!”. 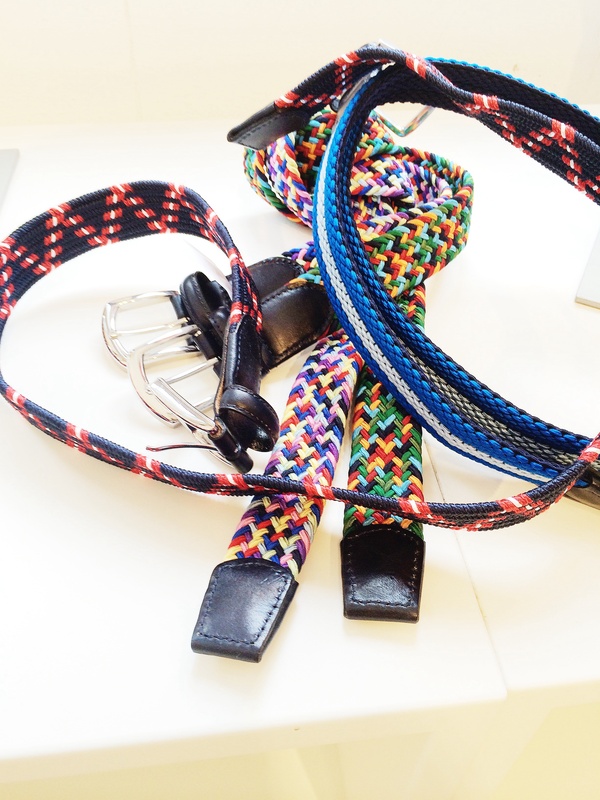 Alberto also has a selection of really great belts that should fit any of your style choices! Listen fellas when I tell you these jackets by Carol Gross are amazing I mean AMAZING! They feel and fit like pure heaven. That is all. Lol. 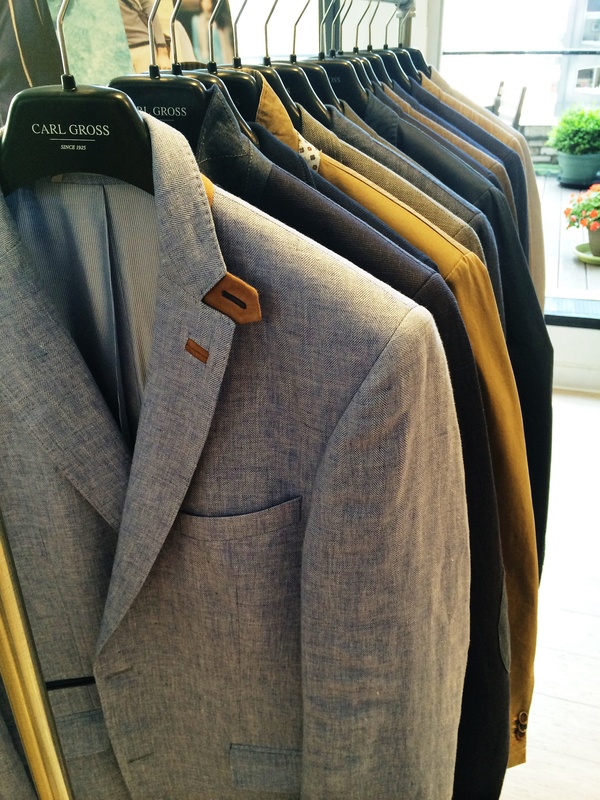 But seriously I’m adding these sports jackets by Carl Gross to my personal wish list as I type this. As always was a pleasure to attend Schuyler 4 Preview definitely enjoyed myself and of course lusting over those amazing clothes! What did you think of Schuyler 4 Spring 2015 Preview? ← How Do You Get Dressed?